Not a big fan of the boxer sound, but I must say it looks outstanding! Yeah, the UEL header sound is a love it or hate it kind of thing. Plus, Toyota has the speakers wired weirdly. The dash speaker and tweeter are 4-ohm speakers, but wired in a way that the HU sees a 2-ohm load. And if you disconnect one, the other will not work. 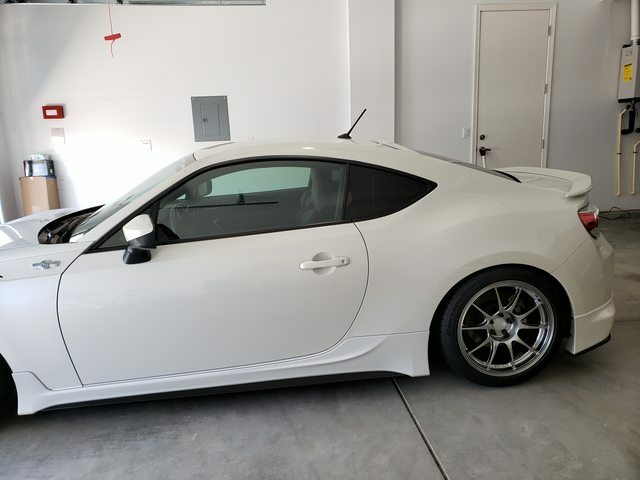 The door speakers are 2-ohm, and I really don't care about the rear speakers since they're pretty much useless to have in this car. If I ever get to replacing the speakers, I might disconnect and remove the dash speaker and tweeter, and replace the door speaker with a higher end component set up and run new wires to the component tweeter that would be mounted in the dash. Although 2-ohm component speakers are pretty pricey. ?? You get 3 way speakers in the front? I know Toyota HU are 2ohm stable because they wire tweeters and front door speakers in parallel. If you have 4ohm doors then dash+tweeter might be wired in series, and then all this wires in parallel with the door. 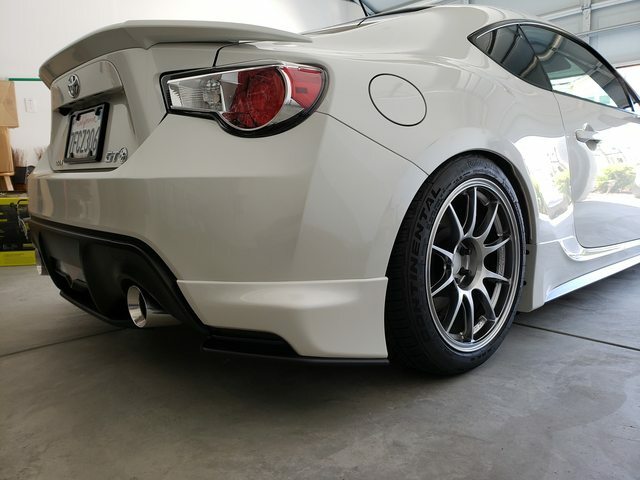 For the FR-S (not sure which other Toyotas or Scions), they use a 3-way component set up plus two rear speakers. The doors are 2-ohm 6.5" "subwoofers" powered by the OEM amp. I believe they're just regular woofers with a passive crossover tho. They do not sound that good since the bass produced isn't clear no matter where you put the bass level at on the HU. The dash consists of a 4-ohm 3.5" mid-range woofer paired with a 4-ohm 1" (or was it 1.25") tweeter powered by the HU. The rear speakers are 4-ohm full range speakers with a HPF via the HU and is primarily used for rear fill. She got a MUCH needed brake fluid flush today. Brakes start as soon as I apply the brake pedal now! I had extra left, so I just swapped out what ever was in Dory's reservoir with the extra. 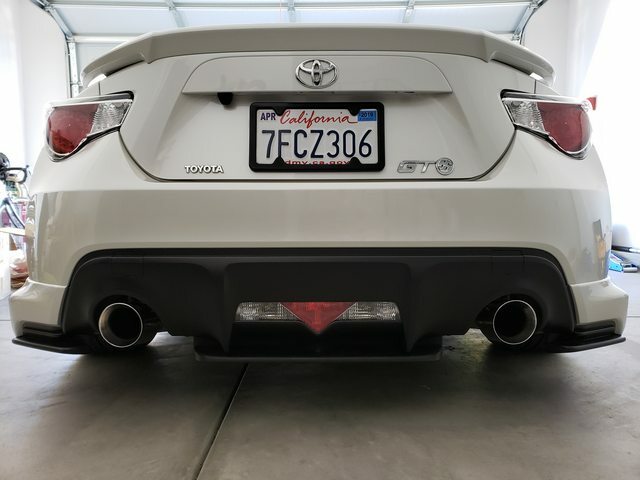 Bought the Nur Spec kit back in December, finally got around to installing it now.